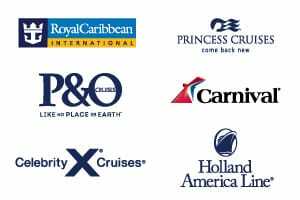 Disney Cruise Line, consistently named Top Mega-Ship Cruise Line for Families in Travel+Leisure World’s Best Awards, currently operates Disney cruises with four ships. The fleet is growing though, with another four ships commissioned to spread the Disney magic. Disney Cruise Line have also announced that they will be homeporting from a brand new port in 2020 – New Orleans. In addition to this, they will also be returning to Hawaii (after a 5 year hiatus) and Puerto Rico. The ultimate family holiday, your children can enjoy hanging out with their favourite Disney characters at one of the many supervised youth facilities available onboard, where qualified staff attentively ensure your child is safe and having the time of their lives. Not just for children, Disney cruise ships have designated adult exclusive bars and lounges, spas and salons, the adults exclusive Quiet Cove Pool as well as an adults only restaurants – Palo and Remy, so you too can have some time out to relax. Unfortunately Disney Cruises don’t make their way to Australian waters. One day, we hope! 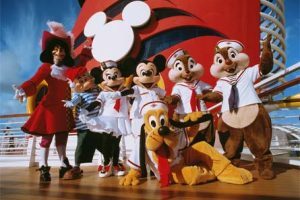 Disney Cruise Line operate year round cruises departing Port Canaveral and cruises departing Miami to the Caribbean and Bahamas. Port Canaveral is the closest port to Orlando, Florida, making these cruises the perfect add-on to a trip to Disney World. New for 2020 are cruises departing out of the vibrant city of New Orleans, with options to the Bahamas and Caribbean, as well as a Panama Canal transit. Themed cruises are a speciality of Disney Cruises, particularly when it comes to the holidays. Getting on a cruise ship will be next level excitement when it is decked out for Halloween on the High Seas. 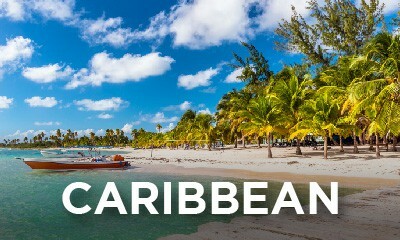 Departing in September and October, you can embark on a spooktastical cruise through the Caribbean, to Canada or down the Mexican coastline. Or, get in the Christmas spirit on your Caribbean adventure with Disney’s Very Merrytime cruises operating in November and December. 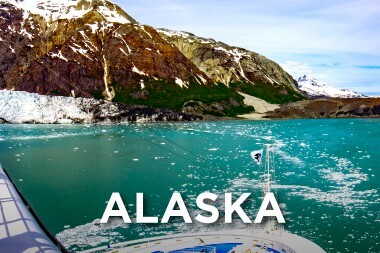 Disney Wonder operates cruises in Alaska departing Vancouver from May to September each year. There are a large number of 7 night Alaskan escapes on offer with the opportunity to visit stunning ports including Skagway, Juneau and Ketchikan. Alternatively, if you’re looking for a longer Alaskan adventure there are a small number of 9 night Alaskan options, or departures as short as 4 or 5 nights for those just looking for a taste of the wilderness. 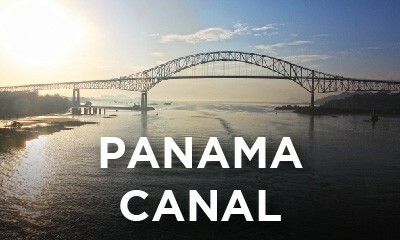 Or discover Baja Mexico aboard Disney Cruise Line. Cruise from San Diego on a Mexican escape for 2 to 7 nights with itineraries giving you the opportunity to visit cultural coastal ports including Ensenada, Cabo San Lucas and Puerto Vallarta. 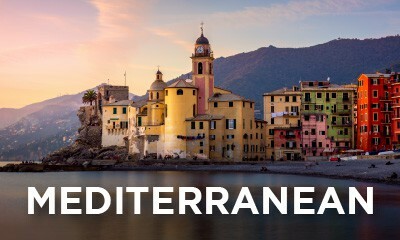 Disney Cruise Line has a small number of cruises sailing the European summer, with cruises to Northern Europe and cruises to the Mediterranean. 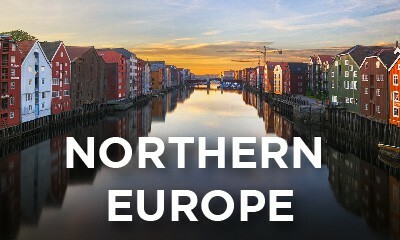 Sailing out of Barcelona, Rome, London (Dover) and Copenhagen, Disney Magic then returns to the east coast USA for Europe’s cooler months with cruises out of New York and Miami. 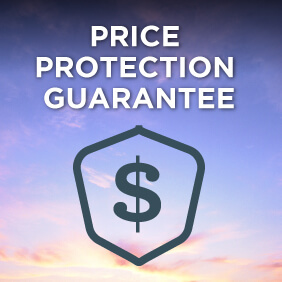 Cruise Guru offers live pricing and online availability for Disney Cruise Line’s wide range of international cruises. Use our Cruise Finder search tool to find your dream Disney cruise but if we can help, contact us or request a call-back.